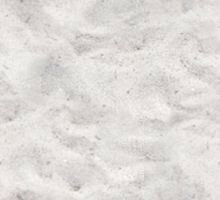 Comments: This is a small, but sweet, park. It's off a busy road (Rancho Bernardo Road), but there are lots of trees and a creek running along the back edge of the park. 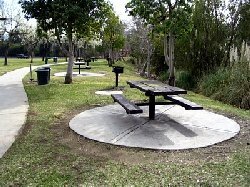 There is a baseball field and many picnic tables along the creek. 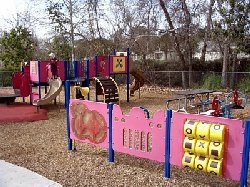 Play Equipment: There's one main play structure that's geared towards younger kids. 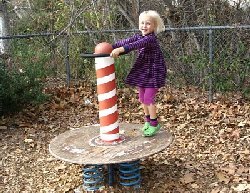 There's also a teeter-totter and an unusual structure that the kids stand on and wobble back and forth.